Jalopnik's BMW M240i review -- Better Daily Driver Than the M2? 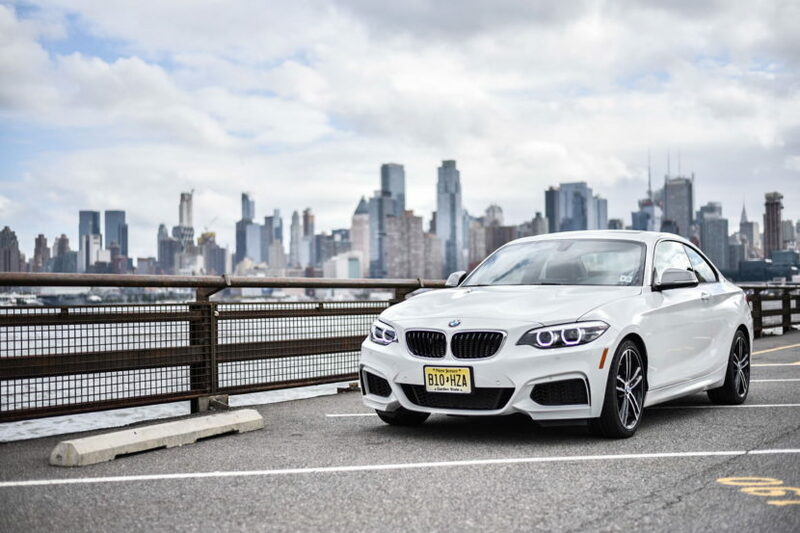 Since the dawn of the BMW M2, there’s been a constant question of whether or not it was worth getting over the cheaper (without a ton of options) BMW M240i. The latter car is almost as powerful, almost as fast and almost as capable, while also being more comfortable and possibly cheaper. So which is the better car to buy? Well, Jalopnik recently tested the M240i and it seems that it could be the better buy. In the same 2 Series body as the M2, the BMW M240i is still a sharp, dynamic and fun little BMW coupe. Albeit, a bit less extreme and capable. Under its hood lies a 3.0 liter turbocharged I6 engine that makes 335 hp and 369 lb-ft of torque. That’s a bit less horsepower than the M2’s 365 hp but it’s more torque than its 343 lb-ft. Though, the M240i’s engine (dubbed B58) is arguably the better, more enjoyable engine to use than the M2’s (N55). It makes a better noise, too, something that Jalopnik’s Kristen Lee mentions and it’s something we’ve been saying since the engine first dawned on the BMW 340i. Lee had the car for the weekend and took a trip to a friend’s wedding. That’s exactly the sort of thing that proves the M240i’s worth over the M2. That’s because it’s still very fun to drive, with sharp steering, delicate chassis balance and capable moves, but it’s actually comfortable to spend a lot of time in. 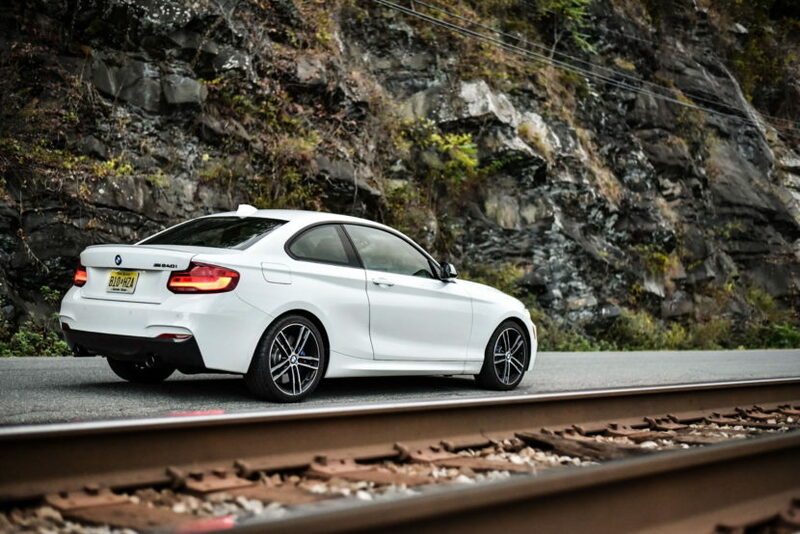 Take a road trip in the M2 and you’ll need some spinal reconstruction from its brittle ride. The M2 is ultimately the more engaging, more fun car to drive but at the expense of being less usable and comfortable everyday. The BMW M240i is about 80-percent of the performance car that the M2 is but with far more comfort. It also looks less shouty and aggressive, has a nicer interior (thanks to far more color, leather and luxury options) and knows how to calm down better. According to Lee, that makes the BMW M240i not only a better daily than the M2 but also one of the very best small sport coupes on the market. We agree.